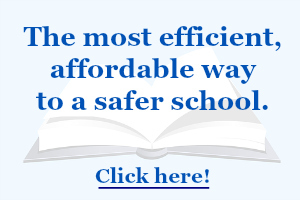 Are you looking for a fantastic safety resource for your students? The Children’s Safety Network provides a wealth of free items on all topics related to prevention and safety for youth. There are newsletters, webinars and safety guides – all free and downloadable. Everything can be accessed here.